It’s a conundrum most tea lovers have in common as their stash begins to grow: How on earth am I supposed to keep tea fresh? Tea leaves are delicate creatures, and storing tea improperly can quickly cause it to lose its flavor and freshness, which can make for one disappointing cuppa. When stored properly, however, your loose leaf tea can stay tasting just as delightfully fresh as it did upon first brew. 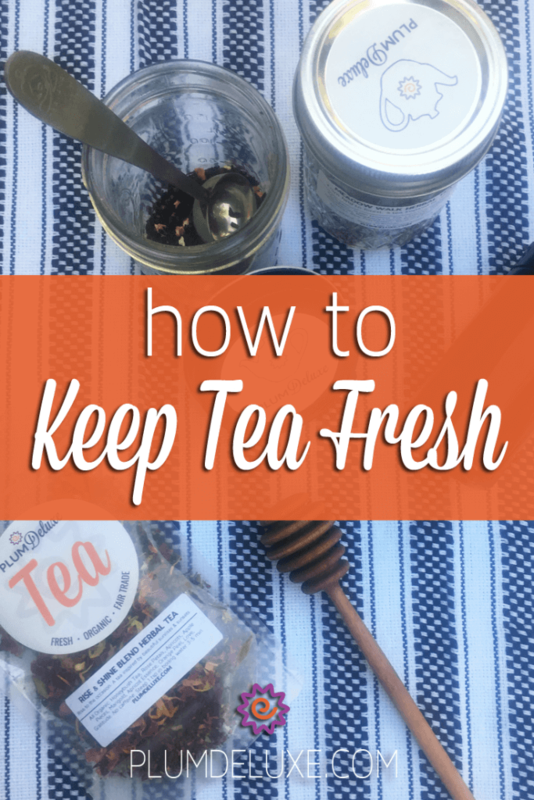 Learn how to keep your leaves in tip-top shape with these simple and helpful tips on how to keep tea fresh! The reduction of air exposure to tea leaves, as with most consumables whose freshness you’re trying to maintain, is the most important step to keep tea fresh. Whether this is done by storing your tea in one of the vessels recommended below or even just making sure that it’s zipped up tightly in the sealable bag it came in, keeping your tea away from the air means you’re also keeping it away from potential moisture, going stale, or picking up detrimental odors from the air around it. 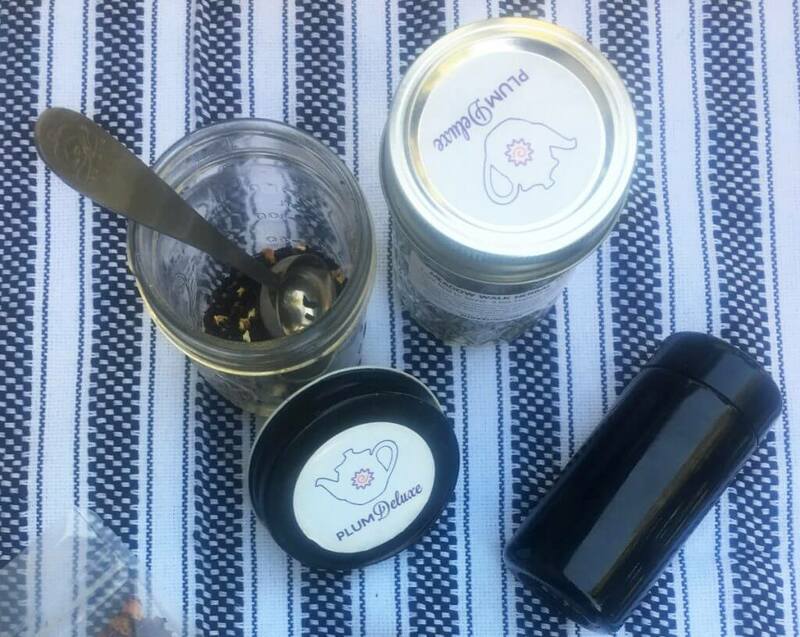 Pro-tip: We love storing our teas in sealable glass jars like a simple mason jar — I’ve even repurposed cleaned jelly jars for this exact task! The glass of the mason jar imparts no odor due to its lack of porosity, and makes for an attractive storage option, too. 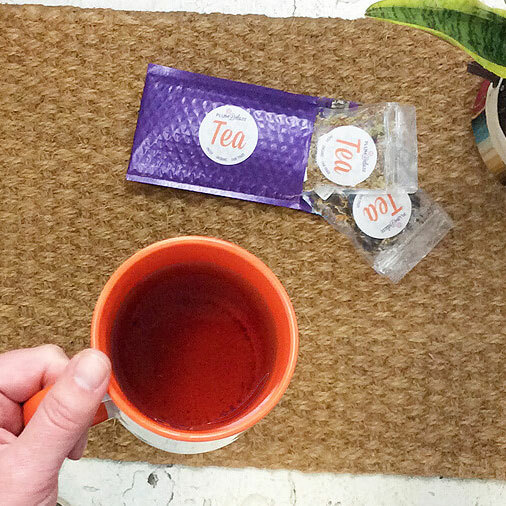 Loose leaf tea’s relative shelf stability comes from the simple fact that it’s dry. Unfortunately, this means that it can absorb water from the air fairly easily, as there’s none in its makeup to begin with. Until you’re ready to brew, of course, keep your teas away from water and other sources of humidity or moisture, such as the fridge (either in or on top of! ), on top of your dishwasher, or the kitchen sink. Or, if you do, make sure they’re in an opaque or darkly-tinted container. Light is another enemy to your tea’s freshness, as sunlight can bleach your teas, rendering them dull and flavorless. The harsh UV rays of direct sunlight can degrade your tea quickly. 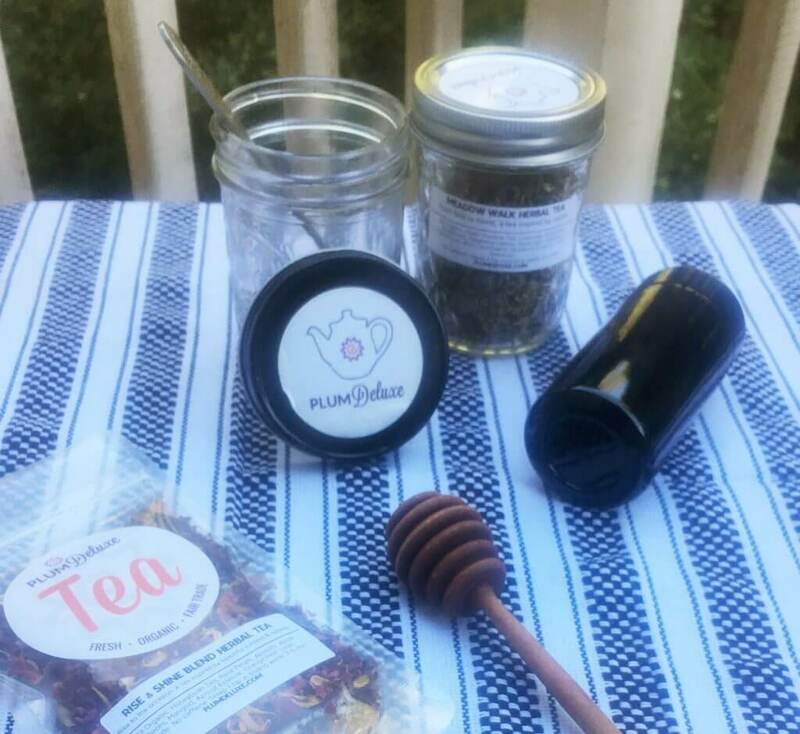 If you choose to store your teas in clear glass mason jars, make sure they’re tucked in a dark cabinet away from light. There are a plethora of beautiful amber glass jars to be found on the internet, and traditional tea tins can be found in most tea shops should you want to display your lovely collection out in the daylight. Make sure to keep your teas away from sources of potentially strong odors, like in a spice cabinet or near the garbage (yuck). 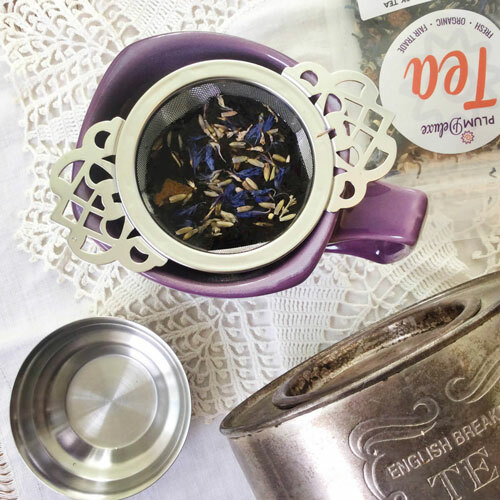 Your teas can easily pick up on the scents around them, and how long you can keep loose leaf tea depends not only on how you treat your leaves, but what else you keep near them. 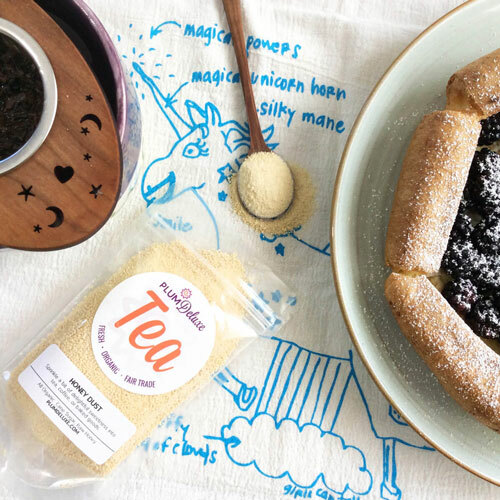 Even some more strongly-scented teas can impart their (albeit yummy) scents on more delicate teas. This is why we recommend keeping teas like jasmines, greens, and whites away from pungent or more heavily flavored blends. Not all teas play nicely with others! Be mindful not to open more than you can feasibly drink within a few months. 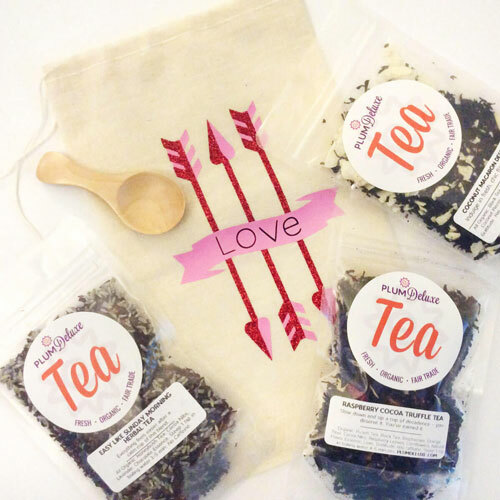 I know this one is tricky — I have been guilty in the past of opening all my teas at once, or hanging onto a favorite for months and months simply because I love it and don’t want to see the end of the bag! Educate yourself on how long you should expect your particular teas to be fresh (perhaps even by writing your ‘purchased’ date right on the container for easy tracking), and sip them within that time frame. If you’ve stocked up on a wintry blend during a summertime sale, do you best to keep it sealed and unused until the autumnal chill rolls around so that you can enjoy it the way your tea blender intended. Following these simple tips on how to keep tea fresh will ensure that you’re brewing the perfect cup with maximum tastiness every time!